Hi, I'm new to this forum and am not sure I've posted this in the right place but here goes.. 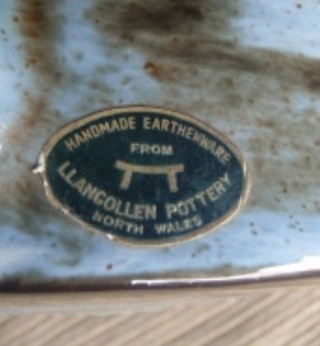 I inherited this plate marked as you can see from the photos as Llangollen with the TT mark. 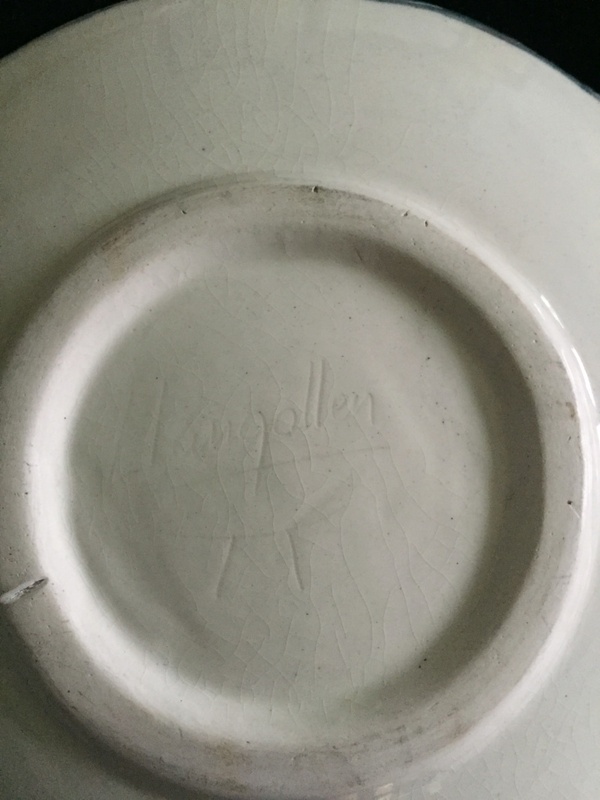 I've looked at your forum on Llangollen pottery but haven't seen anything like this, does anyone know when it was made or have any info. 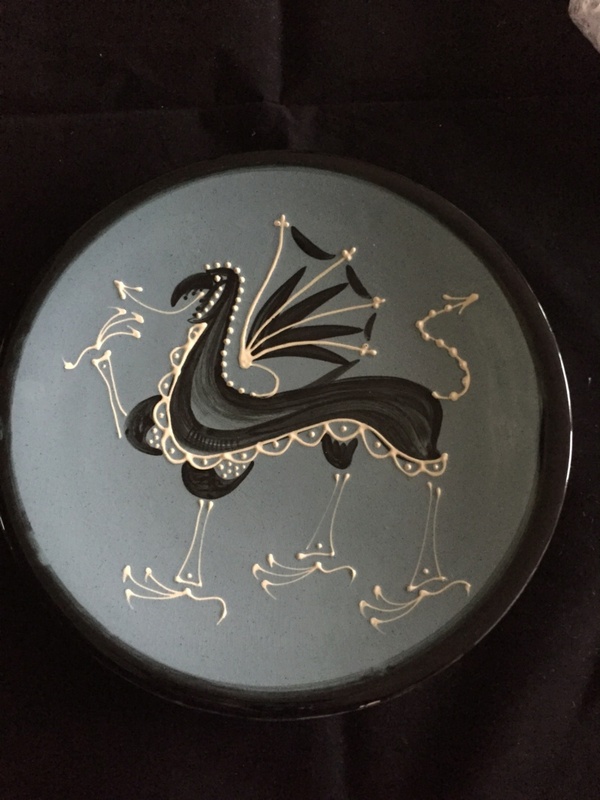 It looks like a Welsh dragon.